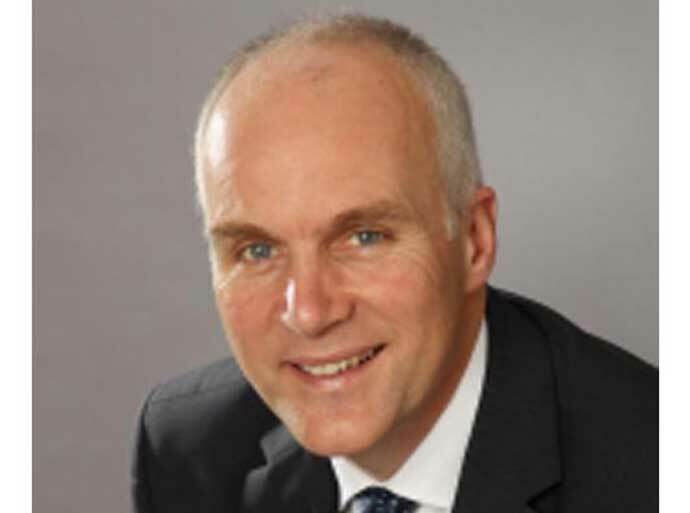 Mr Pople was appointed as a Consultant in 1995 and currently practices at Circle Bath Hospital seeing NHS patients. His main area of speciality is in tethered spinal cord surgery and Hydrocephalus treatment. He is also fully trained in spinal surgery for sciatica, back pain, and lumbar microsurgery for prolapsed discs.